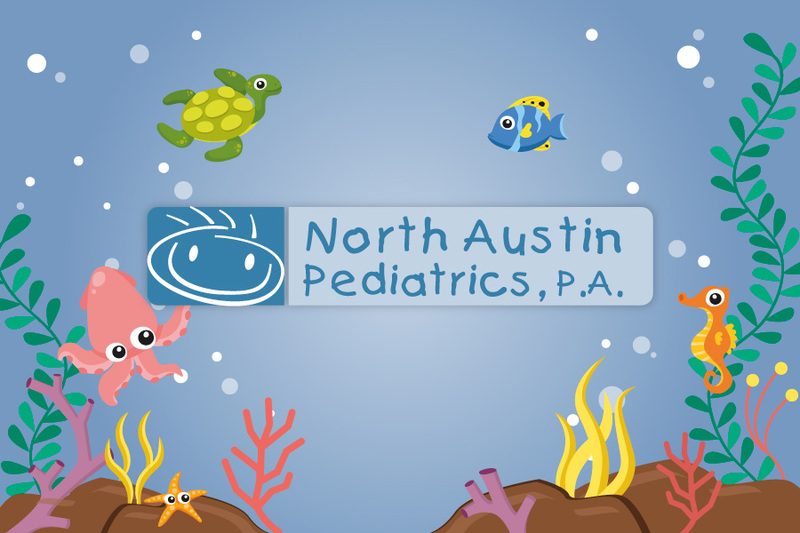 North Austin Pediatrics has been providing care in the Austin area for over 20 years. Since opening their doors in 1997, they have expanded and now have offices in Cedar Park and Leander. Their team offers a caring, personalized approach, and is committed to the highest quality of care for your children while making the office a welcoming environment for everyone. 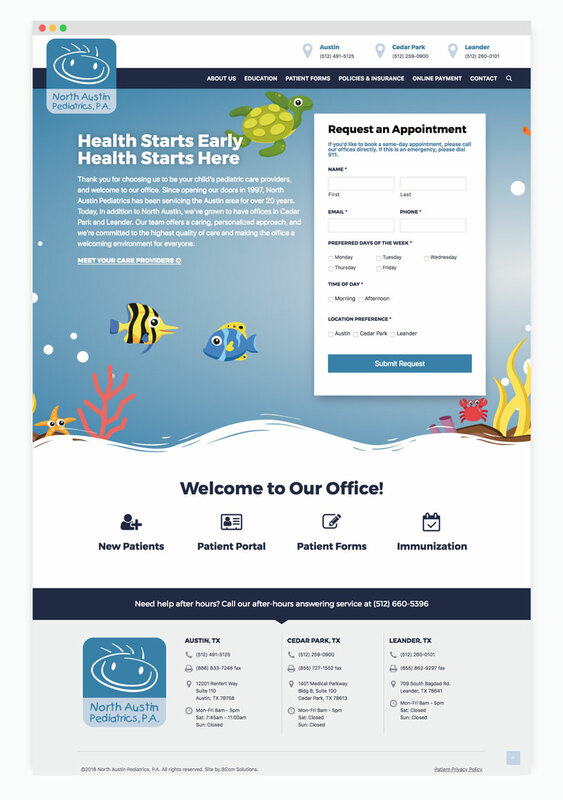 When North Austin Pediatrics came to us, their goal was to update their websites design while keeping easy navigation in mind. When updating their site, we kept the design fun and bright while simultaneously making it functional and simple to use. We helped enhance their online payment form and made them an easy to use appointment request form. 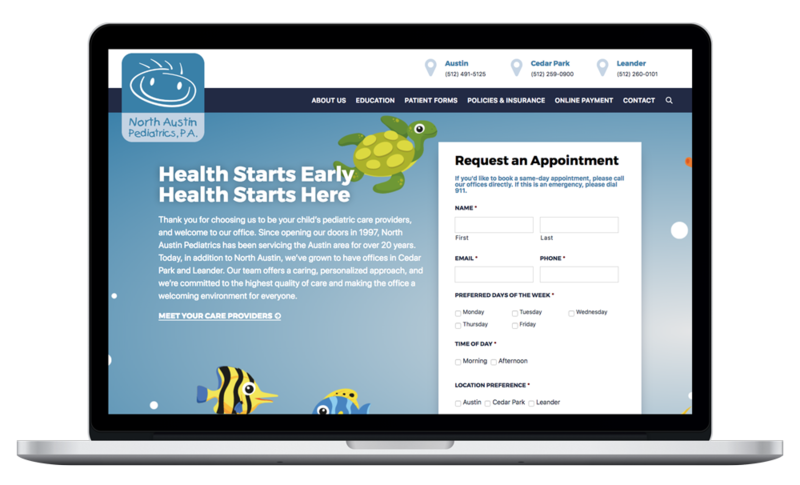 Patients can now use their site to access patient forms, view policies and insurance, as well as learn important pediatric information.